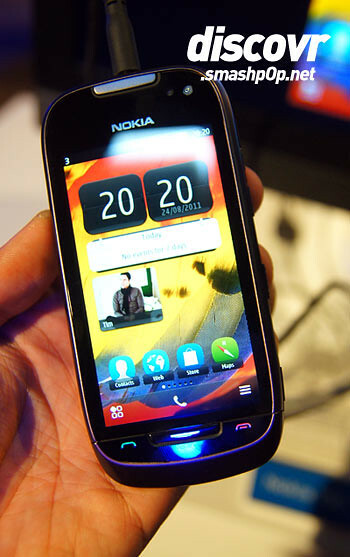 Last week Nokia announced 3 Symbian Belle device in Hongkong and one of them was the Nokia 701. It is dubbed to have the brightest screen among all phones in the market today. Colin Giles introducing the Nokia 701. 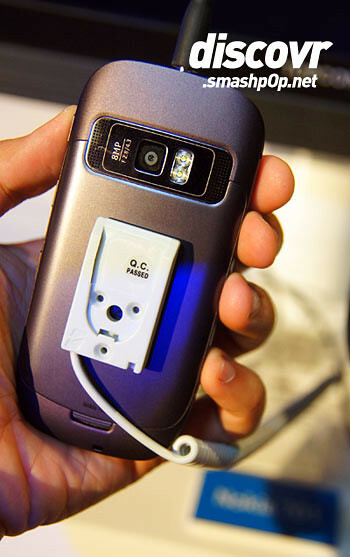 A slide showing the Nokia 701 for the first time. A brief recap of the specs: The 701 runs on Symbian Belle, with refreshed UI and improved interface. It has HSUPA 3G, WiFi, NFC, Bluetooth, GPS and FM radio. It measures 11 x 56.8 x 117.3mm and weighs 131g. I spent the whole 3 days in Hongkong with the Nokia 701 and I have to say that it’s a very solid phone. NFC works well and the screen is really vibrant. Though the only thing I don’t like about it is the fixed focus 8mpx camera, which means I cannot take photos of objects up close like food on the table, etc. The 3.5-inch IPS LCD display with ClearBlack technology is wrapped in Corning Gorilla Glass means no scratchy scratchy problem for users. Yay! 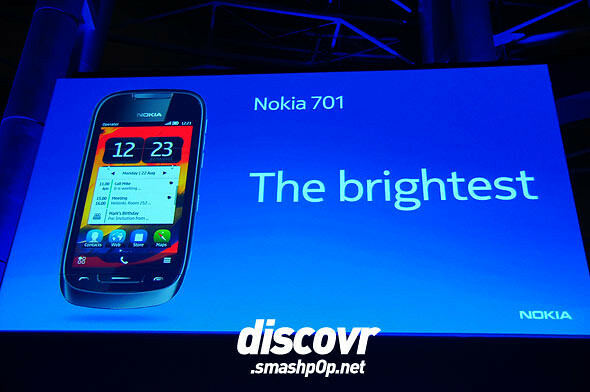 The Nokia 701 will be available in steel dark, silver light, amethyst violet, and white variations and is expected to come to market in the third quarter of 2011. Before local taxes or operator subsidies, it will cost around EUR 290. 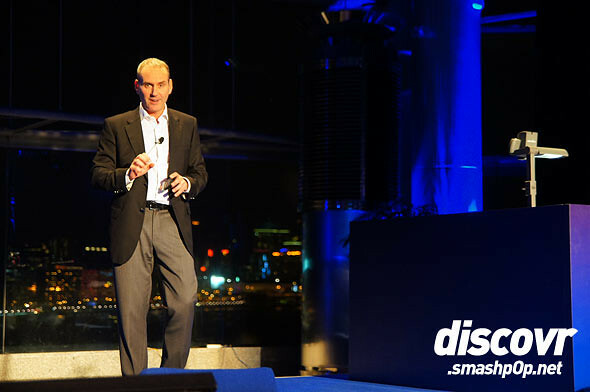 Check out the video demo of the Nokia 701 I recorded from the event in Hongkong. 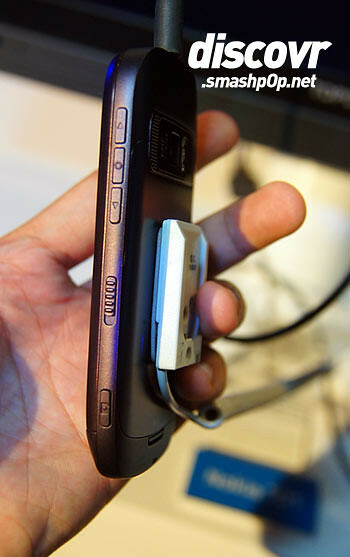 One Response to "Hands-On Photos & Video Of Nokia 701 Running Symbian Belle"